Jessica serves as New Memphis’ Manager of Collegiate Engagement developing new initiatives and programs to engage and retain college students. This includes expanding the Summer Experience program into year around program called Launch: Campus to Career. She’s originally from Olive Branch, MS and graduated from Rhodes College with a degree in Computer Science. It was her involvement at Rhodes that led to the realization of her passion for working with college students over working with computers. She received her master’s in Postsecondary Administration and Student Affairs from the University of Southern California and worked as an Academic Advisor and Life Skills Coordinator for student-athletes at Austin Peay State University before deciding to bring her talents back to the city of Memphis. 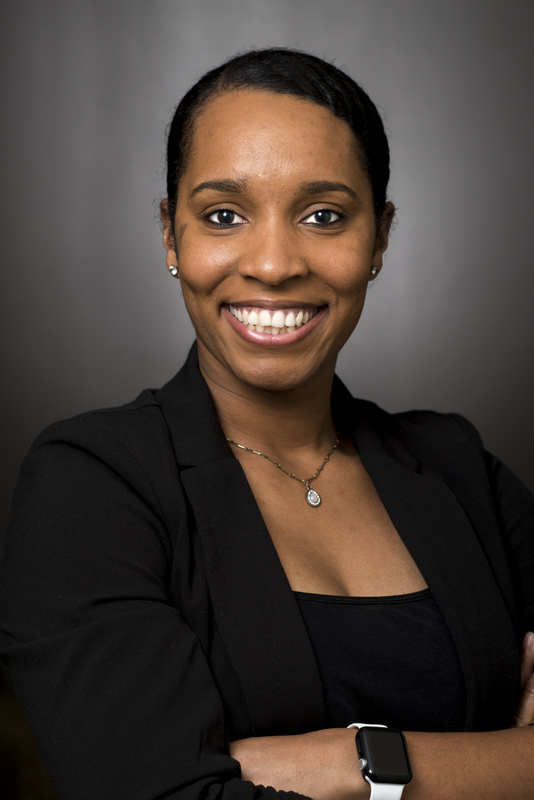 Before New Memphis, Jessica served as the Assistant Program Coordinator of the First Scholars program at the University of Memphis where she helped first-generation students navigate college via self-awareness, career, and leadership programs and workshops. Jessica is excited to be at New Memphis and to show college students why Memphis is the place to launch their careers post college.